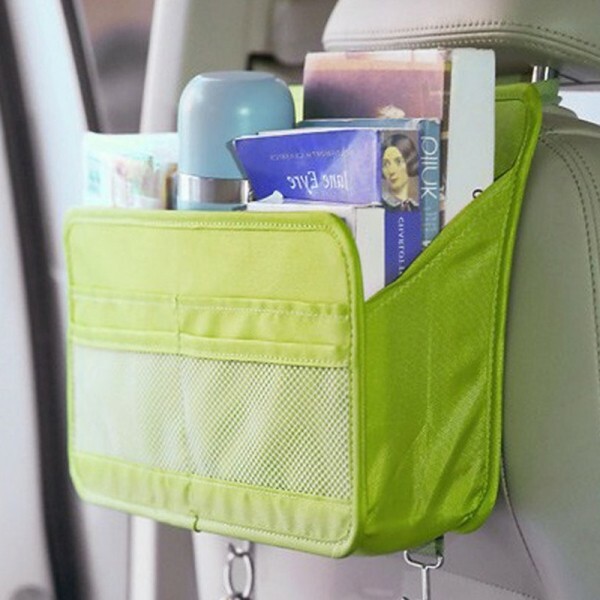 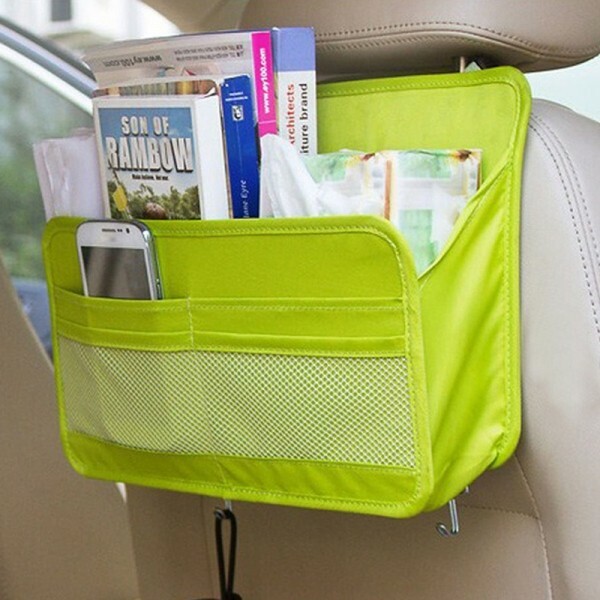 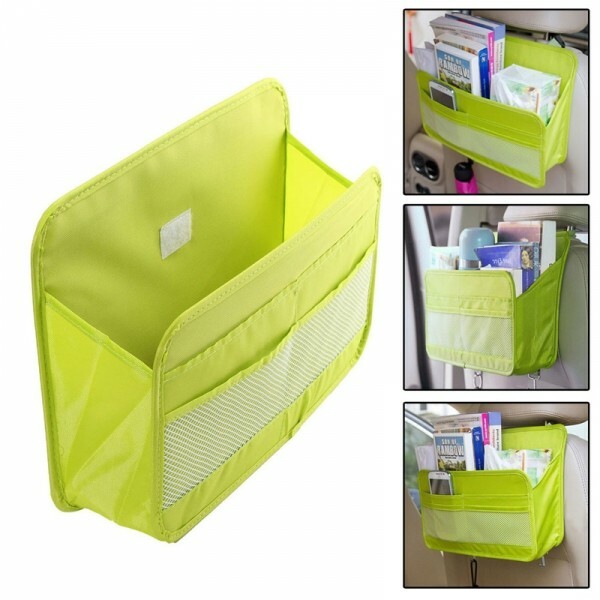 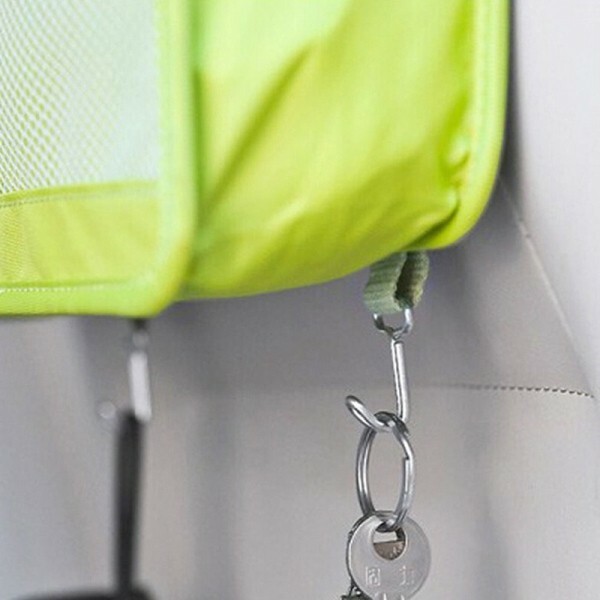 To expand the limited space in your car trunk so as to store more things, you may need our Car Multifunction Travel Back Seat Storage Bag Pocket Hanger Holder Organizer. 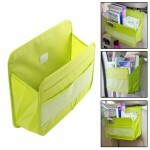 It is especially made for solving this problem. 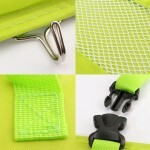 Adopting premium oxford cloth material, it ensures both aesthetic and practical performance. 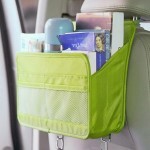 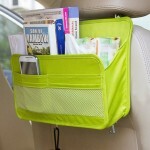 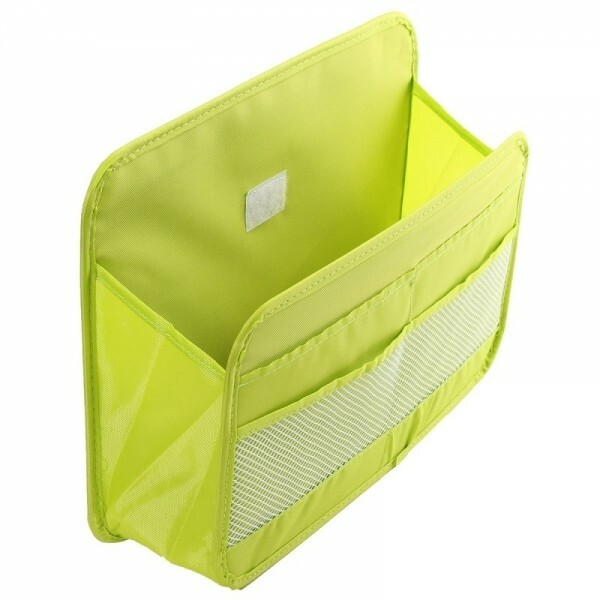 It allows you to store any gadget inside for keeping your car trunk clean and neat. Moreover, this storage bag is made with hooks and buckles for easy fastening. Is it a humanized design?